We are able to offer a number of VIP Corporate Packages in and around the Casino Square area. 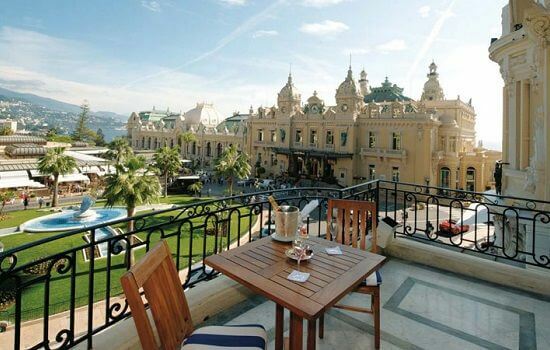 Choose from suites in the Hotel de Paris, Hermitage Hotel, Metropole Hotel & Fairmont Hotel. Enjoy a super care-free weekend in the Garnier Suite of the Hotel de Paris, a beautiful building with exceptional first floor views of the famous Casino Square. The raised ‘Belvedere’ platform of the Midi Terrace is a prime location to watch the F1 cars thunder up the Beau Rivage hill. 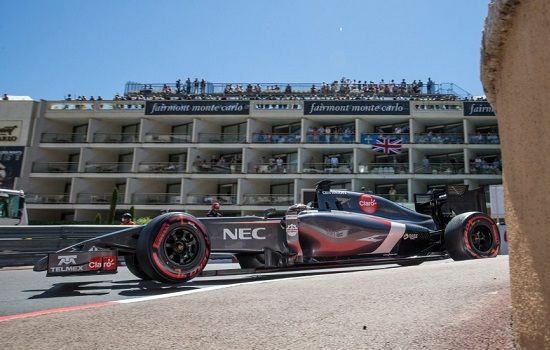 With a giant screen directly opposite and a fully stocked bar, the weekend will whizz by in a perfect concoction of Formula One magic, sunshine and luxury. Situated in front of the Fairmount hairpin, the VIP suite is a popular choice for its balance between hot racing action and wonderful hospitality. 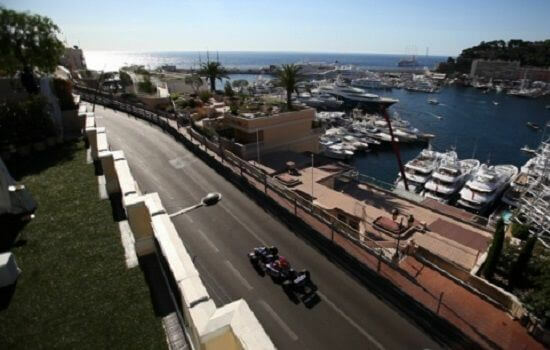 The Terrace overlooks the long straight into the Mirabeau corner, where high speeds and heavy braking are commonplace.